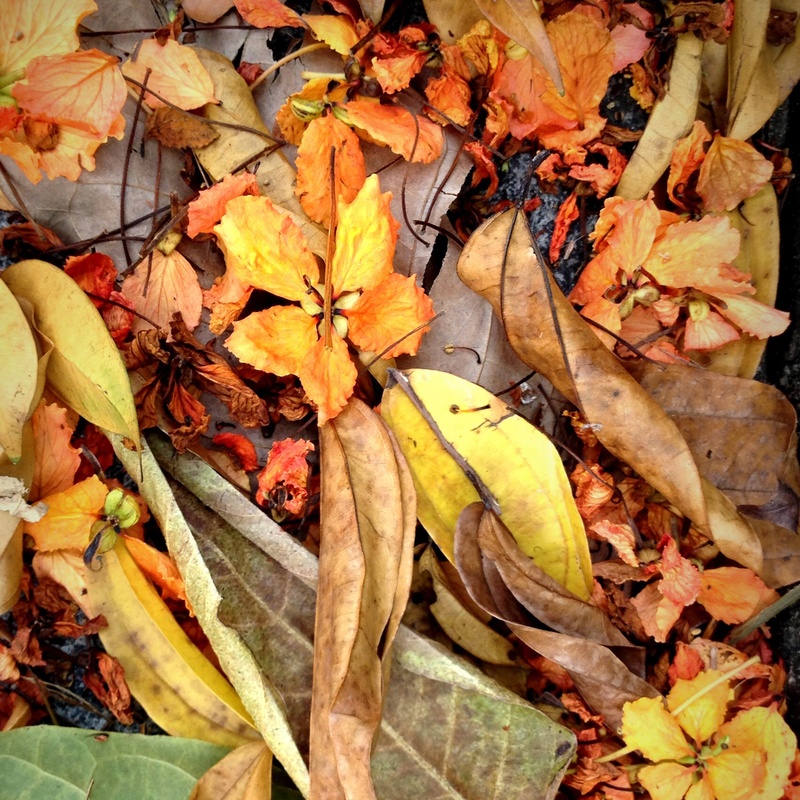 This entry was posted in Uncategorized and tagged art, autumn, Photography, poetry, summer. Bookmark the permalink. I love this! Beautiful image, beautiful words…. this is fascinating 🙂 loved it ! Dan, so glad I follow you. Wonderful images and wonderful words. Love your insertions of scripture. Soon these beautiful colors will return!